Long hair is beautiful when it is maintained well. There are a lot of people who would love to have it, but it does take a little maintenance to achieve great looking long hair. 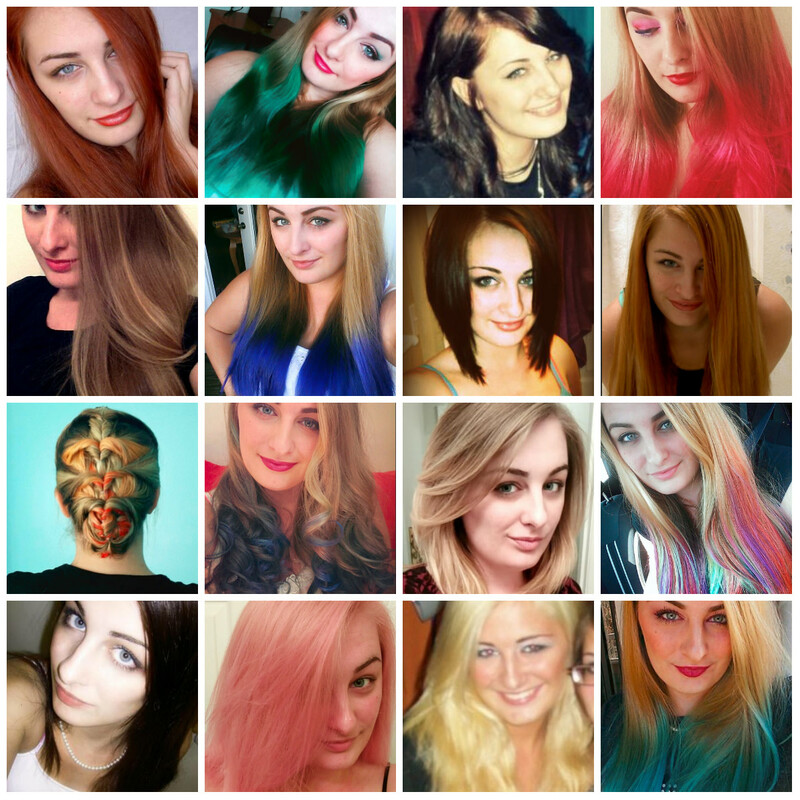 I myself have run the gamut of hairstyles, colors, and lengths. My hair has been super long, super short, somewhere in the middle, red, brown, blonde, pink, blue, green, purple, and almost everything in between. When I was in college, I fried my hair because I didn't really know what I was doing while dyeing it. The colors looked great but up close, you could tell my hair was a complete mess. Now that I have learned from my hair care mistakes, I have compiled some tips for people who would like to have long hair, whether you're growing it out natural or dying it, so that you can avoid the mistakes I made. 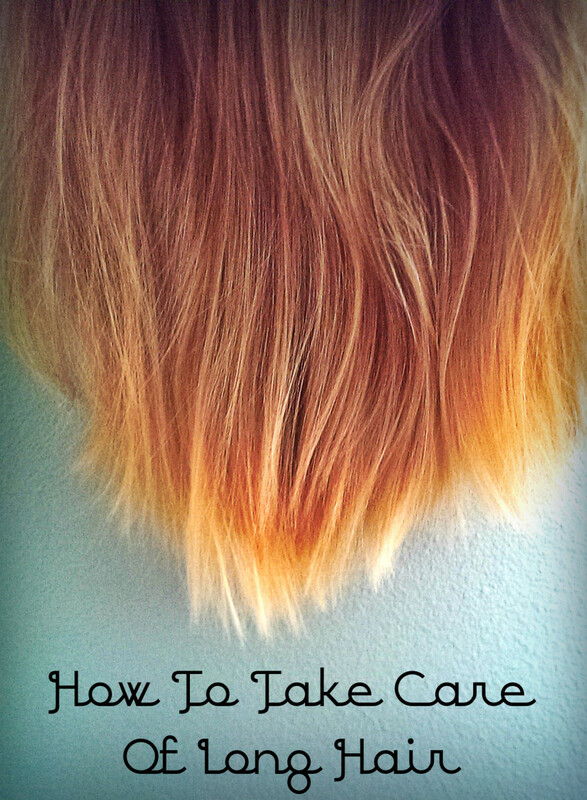 These basic tips are beneficial to all hair types if you use them correctly. They are extremely helpful for people who bleach or lighten their hair a lot, or have used a lot of box dyes with ammonia in them. 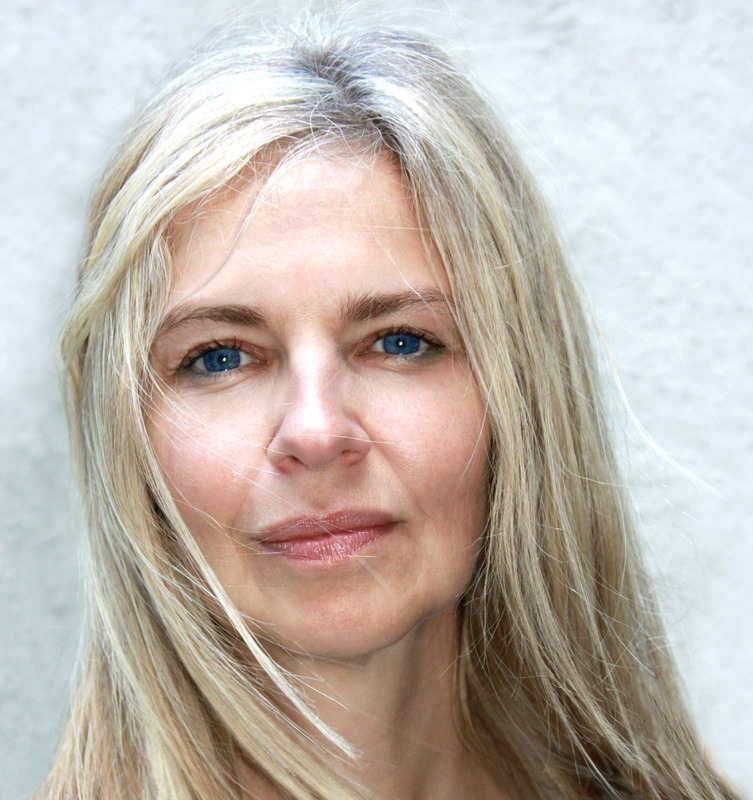 If you are like me and did that, these tips will be great for helping you restore the healthiness to your hair. It is tedious. It takes forever to wash, and even longer to dry. It causes more damage than if you wash it less frequently. Every time you wash your hair, especially with heavy duty shampoos, you are stripping your hair of the natural oils it needs to look good. The more you wash, the more oils you strip away. Yes, you are replenishing some of those nutrients when you condition, but think of your hair like a kitchen sponge. The more you wash it and use it, the more worn out it becomes. If you're like me, more showers leads to more blow drying or straightening. Blow drying or straightening your hair every day can fry it, and even more so if you're using a lot of styling products, too. Each time you wash your hair you should ensure that you are using products that are sulfate free. Sulfates are a detergent used to clean your hair and provide a really sudsy lather. If your hair is natural and not damaged, they don't really do much to you. But if your hair is dyed or damaged, they can be more damaging. Sulfates strip the natural oils out of your hair, and if your hair is damaged, you want to leave as much of those oils in as possible (Source). Sulfates also contribute to faster color fading if you are dying your hair, especially if the dye you are using is semi-permanent. My favorite type of shampoo and conditioner is Herbal Essences Naked Shampoo and Conditioner. This brand contains no paraben, heavy residues, or dyes. It's a really light formula that smells great and is pretty affordable. Deep conditioner helps your hair stay soft and shiny all the time, especially if you've just lightened it or used a dye with ammonia. My favorite deep conditioner is "It's a 10" Miracle Deep Conditioner. I highly recommend this stuff. It works like magic! Whether you decide to use this or another deep conditioner, here's how you should use it. Brush your hair before getting in the shower. Shampoo your hair like normal. Squeeze out the excess water and towel dry it as much as possible. 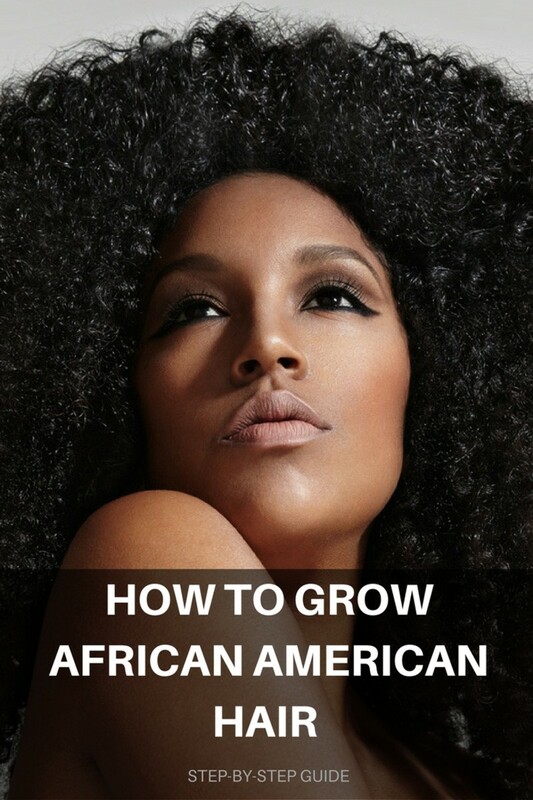 Apply the deep conditioner generously through your hair, but stay light near your roots to prevent product buildup. I recommend using a wide tooth comb during this step to help detangle and ensure the conditioner has reached every part of your hair. After the five minutes have passed, take your hair out of the clip and rinse it out thoroughly. You will feel a difference in your hair after the first wash! If you have an oily scalp, you may be concerned about the conditioner. A lot of times an oily scalp is just over compensating because it feels like it's not moisturized enough. This is often a result of overwashing, not because of conditioner (Source). As I mentioned before, don't wash your hair as much, and you will notice oil levels start to decrease. That being said, you also want to prevent buildup of product near your roots because that can make it feel greasier. So, when you are applying any kind of conditioner, be careful not to put a lot on your roots–or avoid your roots altogether and just apply mid shaft and down if your scalp is exceptionally oily. Another thing you can do to combat grease is using dry shampoo. Dry shampoo typically comes in an aerosol can. You can spray a little on your roots and it will absorb any additional oiliness. That way, you can go a little longer between washes. It also helps provide a little bit more body if the roots of your hair are looking a little flat. My favorite dry shampoo right now is Batiste dry shampoo in Original. Split ends can be a pain in the rear end, especially if your hair is long because they become more noticeable the longer your hair gets. A split end happens when the outer layer of hair, the cuticle, starts to wear away at the tips and expose the proteins at the center of the hair. Follow these simple tips to keep those pesky split ends, which are so common with long hair, away. In high school I was terrified of going to a hairstylist, because I was afraid if I told them to only cut one inch they would cut five, or if I asked for layers they would look terrible. I was just so attached to my long hair that I didn't trust anyone to touch it but myself. That way if it looked bad it was my own fault. When I got to college, my hair was so damaged I was afraid if I decided to cut it myself it would be more noticeable because my hair was so fragile and broke easily. I finally had a friend who was a professional hairstylist cut my hair, and she did great, and eliminated my fears. Trimming your ends will not only make your hair look healthier, but it also makes it easier to drag a comb or a brush through it when you are doing your hair. Contrary to popular belief, trimming your hair does not defeat the purpose of growing it long. If you let your hair grow for a long time without giving it a trim up, you will get split end that will get worse with time. It will keep your hair from looking frayed and lifeless. If you decide to curl your hair or put your hair in a style that tucks your ends away, they will be more willing to cooperate and less likely to stick out in weird places. To help keep the split ends at bay, I recommend getting 1 inch cut off every one to two months. This will keep the split ends from getting out of hand, even if it's the only thing you do differently to your long hair. Have you ever cut your own hair before? One of the best ways to help prevent split ends before they start is using some kind of protectant on them before styling your hair for the day. My favorite one to use is OGX Argan Oil. Argan oil won't make your hair oilier because a lot of oil in your hair is at your roots, not your tips. The oil should be applied from about halfway down your hair, all the way down to the tips, but not all the way up to your roots. Once you apply a little heat to this oil, your hair soaks it right up and doesn't leave greasy residue. You can find it at Walmart, Target, or your local hair care retailer. You don't need a lot of it for it to have an effect, so buy a small bottle. It will probably last you six months and it's worth the investment! In addition to preventing the forming of split ends, this stuff also will make current split ends less visible. No product will "heal" split ends, those are all lying to you. Products that say they are healing split ends are only bonding the cuticle back with the protein, like a glue, but it will come undone again later. Better to just snip the ends and start fresh. Drop about a pea sized amount into your palms and rub it in slightly. Using both palms, rub the oil into the middle section and ends of your hair until your ends look relatively coated. Wash your hands if you have any extra residue so you don't get it in the rest of your hair, and then use your flat iron or curler to finish your hair as needed. If you aren't planning to style your hair, just use a blow dryer and lightly apply heat so that the oil will soak into your hair. Towel dry your hair as much as you can so it's not dripping wet. Apply the oil in the same method as above. Finish with the application of heat. My preferred method when my hair is wet is to blow dry my entire head after applying. If you decide to dye your long hair, make sure you follow the right steps to keep your hair healthy. If you go to a salon they will provide you with some tips for upkeep, but if you do it at home, here are some tips to help you do it correctly. Stay away from permanent box dyes. If you have long hair and you want to preserve it the best way to go is to use ammonia and peroxide free semi-permanent dyes. A great brand with a large color selection is Ion Color Brilliance, which is sold at Sally Beauty Supply. If you're trying to go lighter, do not use anything higher than a 20 volume developer with your lightening product. Ion Color Brilliance has a really wonderful set of lightening products you can use that will help keep your hair safe. ALWAYS do the strand test to see if the color is what you want it to be, and also to help check for allergies or to see if your hair can handle the dye. Purchase enough dye. If your hair is long make sure you purchase two or more boxes or tubes. It's always better to have a little extra then to run out halfway through. Condition your hair afterwards on a regular basis and make sure you are using sulfate-free color safe shampoo and conditioner so that you do not strip your color. Trim your ends before you get your hair colored. Use argan oil to preserve the ends of your hair. 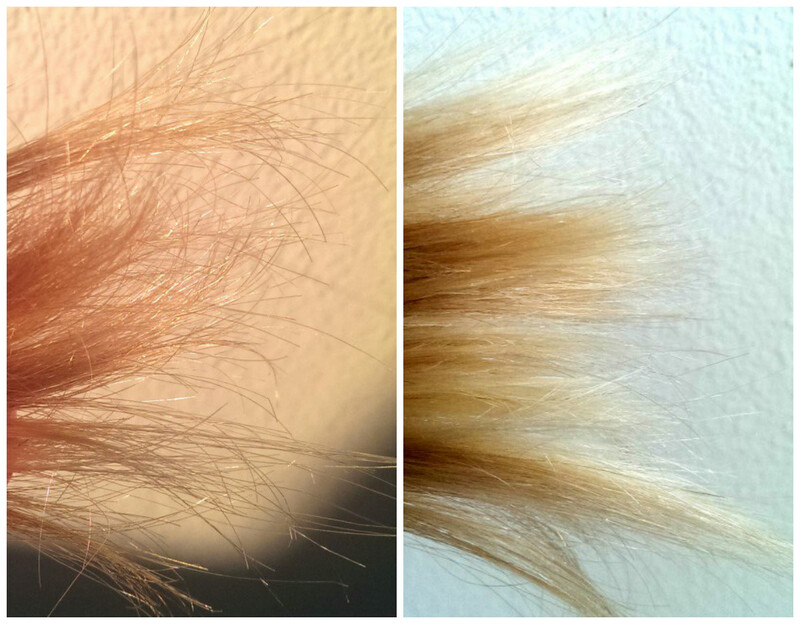 Have you ever dyed your hair yourself, or do you prefer to go to a salon? I only dye my own hair. I only go to a salon. I've done both, but prefer doing my own. I've done both, but prefer going to a salon. Hi! Loved your article. I have very long hair and struggle a lot with split ends. Silk oil really helped me too! Hi! Really liked your article. I can definitely relate to those problems. Fortunately I had my mom reminding me during high school not to dye my hair so frequently, but it's very hard for me to control that urge because I really like to change colors. In college I discovered henna for when I wanted it black, but sometimes I go for red and it goes wrong. I tried to go for your natural blond but my hair is naturally reddish so I got orange instead. Now I have really long hair and try to dye it only once or twice a year. I also have a similar problem with sun and pools because besides having a degree in Archeology (which made me spend summers in a row under the sun) I'm also a scuba diving addict. So much that I currently work in a SSI Diving Center so I know what that does to our hairs, whether it is on the pool or on the sea. Like you did I have that uneasiness when it comes to putting my hair in the hands of others because it takes a long time for my hair to grow and they always cut more than I would like so it's been hard for me to keep it healthy. It looks really freezy and without shape. It's also been a struggle for me to find products that work and aren't expensive. I would like to try those from herbal essences but I've never seen that "line" here in Portugal. We have that brand but not that "naked" line. I try to apply oils frequently but most of the times I forget and I've stop with the blow drying. I always let dry by itself, unless I have a special occasion. Also, I only wash it 2 or 3 times a week depending on practices, and use dryshampoo in between if needed. It's a great advice. The more you wash the more it will get greasy faster. hi Beth, yes unfortunately my hair was too unnatural looking at the time that they told me I could not compete with that color :( If it had been more natural, such as the first red picture where it's more of an orangey color, they would have let me compete. 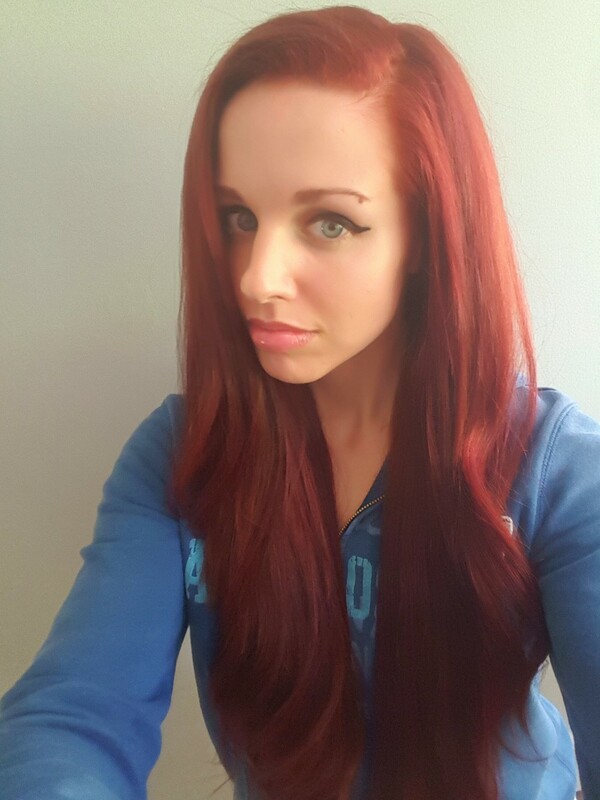 And I really liked the ariel-red and wanted to keep it, but I figured at the time that it wasn't worth it to keep my hair and not compete in the competition I was apart of as a result. I saw it like this - either I could miss out on a huge trip that I wanted to take with school, or I could go neutral, go on the trip and dye my hair back afterwards! It is a downside of the business world that looks are everything, but unfortunately there are some looks-based standards (if somewhat ridiculous) that business people have to adhere to. Very interesting article. I have long hair, down to my rear now, and some of your tips are very sound. I noticed in your "red" photo you mentioned being forced to go neutral. That is such a shame and sounds very prejudicial (I'm a red head, too) - hopefully such biased views are not tolerated in high school clubs now.